53 anesthesia related images and quotes you could relate to. 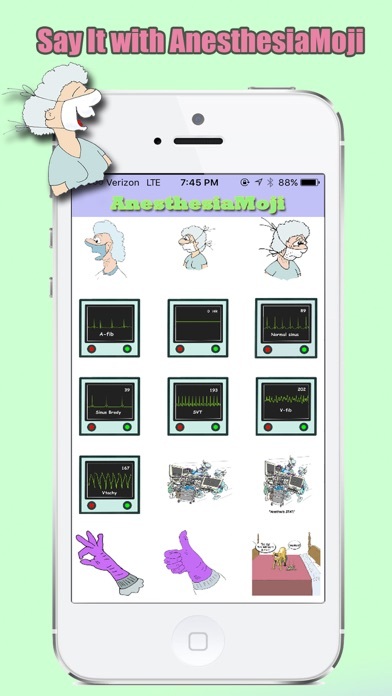 With the Vargo AnesthesiaMoji, you can communicate easily with your coworkers. 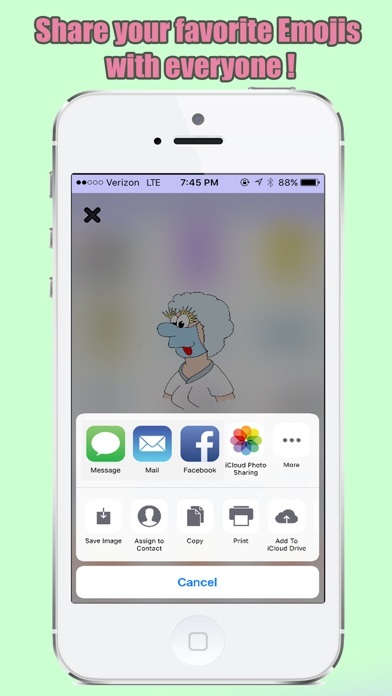 Features: Has the capability to send images through Facebook Messenger and the KIK app. This app permits you to send images by two different means: 1. Directly from the app on your home screen 2. 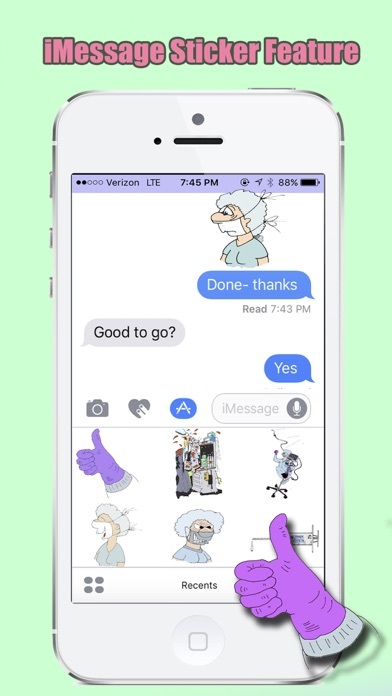 Through your iMessage after installation New designs with free updates. Artwork by Carl Shrader RRT and Eric Fronapfel.